July 6, 2017 Ron Thomson 459 Views 0 Comments animal rightist foot soldiers, Can this killing be construed as being “cruel”?, food chain, Ron Thomson. CEO. The TRUE GREEN ALL, You cannot say that when a man kills animal it is cruel; but that when a lion kills a buffalo it is not. Many animal rightist foot soldiers (not the chief executives of the NGOs) are people – as a consequence of being purposefully disinformed by animal rights propaganda – who are detached from the realities of nature. 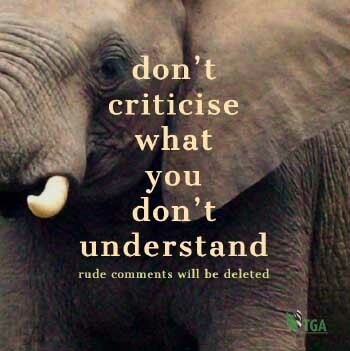 They perceive hunting to be “cruel” because that is what they have been taught to say. They say hunting is cruel because it takes the life of an animal – even when a brain shot drops the animal stone dead and it feels no pain whatsoever. So they perceive the act of killing to be cruel – which puts an entirely different perspective on the subject. Definitions, however, vary. Most people consider man’s killing actions to be cruel only when they are purposefully designed to cause pain and suffering – which is not the hunter’s intention. Indeed, the hunter is most gratified when his bullet causes instant death. Undoubtedly, however, passive cruelty occurs when a pet dog or cat is neglected by its owner and left in a run at home without food and water. So there are many definitions for this disturbing reality – but hunting does not fit into the mould. If the act of taking an animal’s life is cruel then farmers must be culpable because they breed the animals that are taken to the abattoir for slaughter. There is no room for neutrality in this argument. The people who eat the meat from such animals cannot be absolved from blame either, because the slaughtering of domesticated animals is carried out for their benefit. So where do we draw the line? Man is an integral part of nature. In the natural world all “living things” are called “organisms” – which are either plants or animals. If an organism is not a plant then it must be an animal; and vice versa. What then is man? He is an animal! In nature all organisms require energy to exist. Energy in the living world comes from the sun. Green plants convert the sun’s energy into food that herbivorous animals can eat – and from which they get the energy they need to survive. Herbivorous animals – like cattle sheep and goats – or elephants, rhinos and buffaloes – are then eaten by carnivores – lions, leopards and hyenas – from which they get the energy that they need to survive. Man is an omnivore – which means he is designed by nature to eat both plants and animals. This phenomenon – the flow of energy from one organism to another and then to another – is called a “food chain’; there are many such food chains in nature; and in all cases when predatory animals live off herbivorous animals they have to kill those animals before they can eat them. This, therefore, is a natural process. Can this killing be construed as being “cruel”? No it can’t – because it was not carried out with the intention of causing pain and suffering. It was carried out to provide the predator with meat to eat. The killing was necessary to effect the predator’s survival. Even when a lion takes 20 minutes to kill its prey – which often happens – it cannot be called “cruel” because there was no intention of causing pain and suffering. Nevertheless, pain and suffering often occurs when predators kill their prey – and that cannot be helped. It is part of nature. 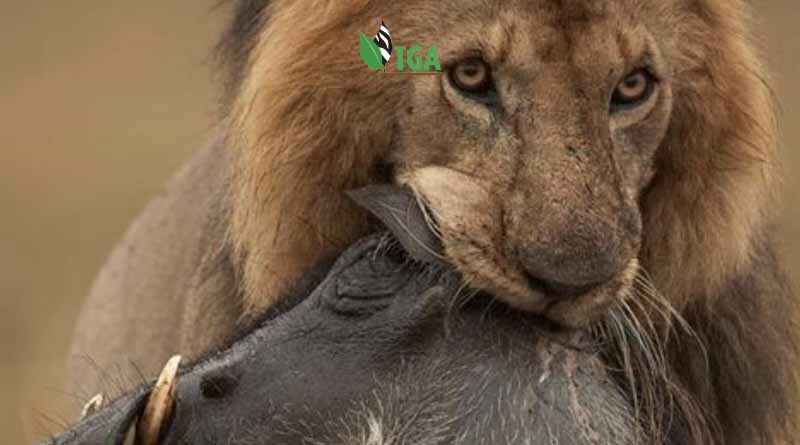 You cannot say that when a man kills animal it is cruel; but that when a lion kills a buffalo it is not. So let’s put to bed this idea that hunting is cruel. It is not. It is merely the way that man harvests wild animals.